The mammoth vehicle - the most powerful since the shuttle system - lifted clear of its pad without incident to soar high over the Atlantic Ocean. "I had this image of just a giant explosion on the pad, a wheel bouncing down the road. But fortunately that's not what happened," he told reporters after the event. 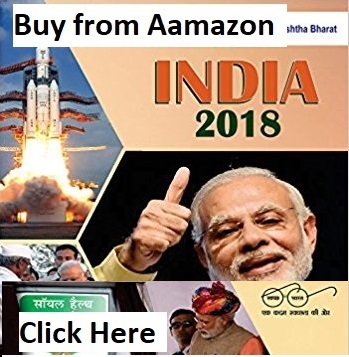 It is designed to deliver a maximum payload to low-Earth orbit of 64 tonnes - the equivalent of putting five London double-decker buses in space. 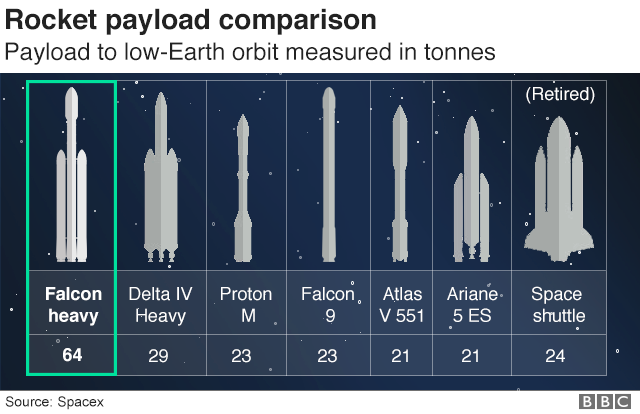 Such performance is slightly more than double that of the world's next most powerful rocket, the Delta IV Heavy - but at one third of the cost, says Mr Musk. For this experimental and uncertain mission, however, he decided on a much smaller and whimsical payload - his old cherry-red Tesla sports car. 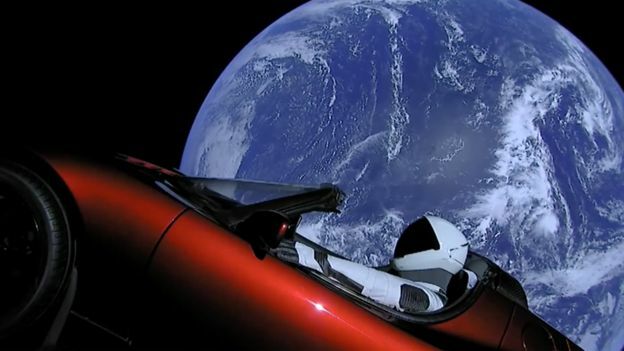 A space-suited mannequin was strapped in the driver's seat, and the radio set to play a David Bowie soundtrack on a loop. 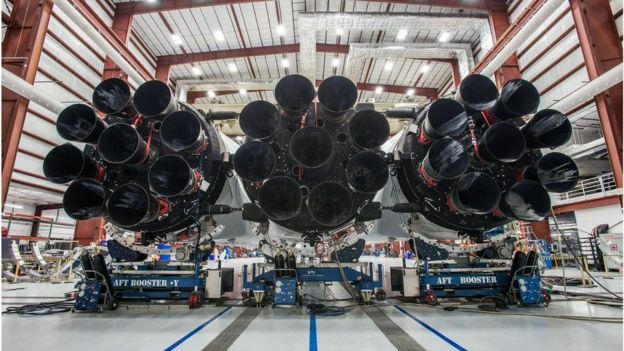 The Falcon Heavy is essentially three of SpaceX's workhorse Falcon 9 vehicles strapped together. And, as is the usual practice for SpaceX, all three boost stages - the lower segments of the rocket - returned to Earth to attempt controlled landings. "That was epic," said Mr Musk. "That's probably the most exciting thing I've ever seen, literally." The third booster was due to settle on a drone ship stationed several hundred kilometres out at sea. Unfortunately, it was unable to slow its descent by re-igniting sufficient engines, missed the target vessel and was destroyed as it hit the water at some 500km/h. By then, the upper-stage of the Falcon Heavy, with its Tesla cargo, was heading on a trajectory that would hopefully take it towards Mars' orbit. That required the engine on the upper-stage to fire on three separate occasions, with the third and final ignition only occurring after a long cruise phase - something which was confirmed some six hours after the launch. 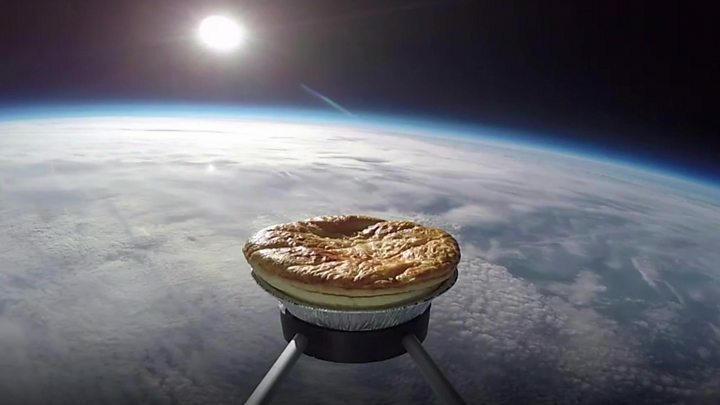 Media captionA car, a golf ball, a pie... the oddities sent into space over the years. But it is the low cost - brought about through the recovery and reuse of the boosters - that Elon Musk believes will be a game-changer when allied to the new performance. "It'll be like trying to sell an aircraft where one aircraft company has a reusable aircraft and all the other companies had aircraft that were single-use where you would parachute out at your destination and the plane would crash-land randomly somewhere. Crazy as that sounds - that's how the rocket business works."